Simply spray into dry hair, section by section, prior to styling with hot tools to allow for memory and heat protection. Use as a final step to hold your style in place, while adding brilliant shine!Bonus: This new product is humidity resistant!! Perfect for a rainy day forecast! 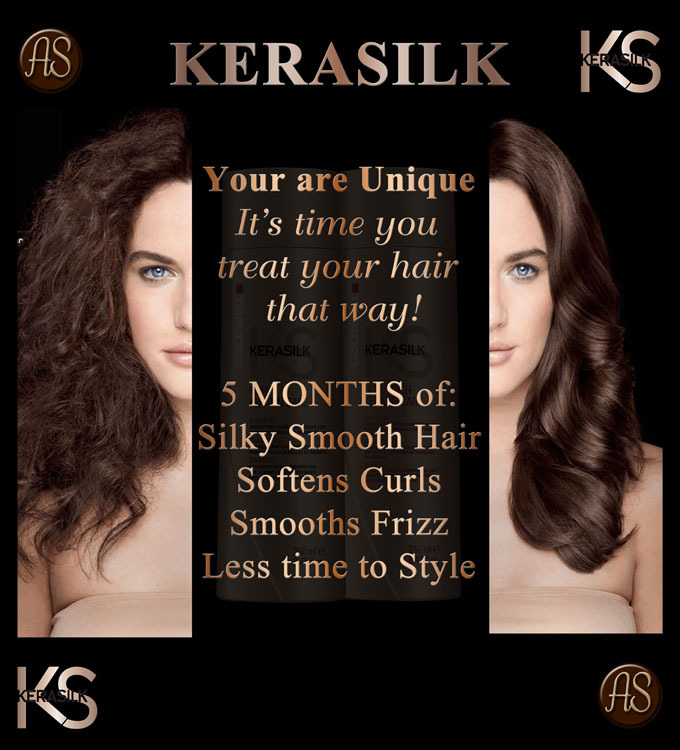 KERASILK TAKES YOU FROM FRUSTRATING TO FABULOUS HAIR THAT LASTS UP TO 5 MONTH! 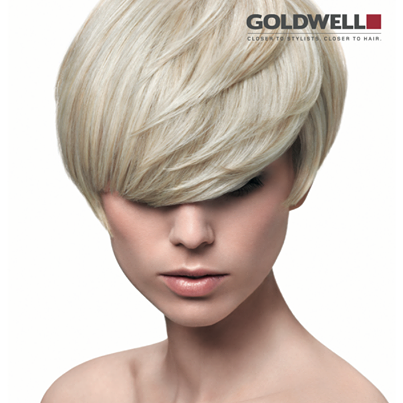 DISCOVER THE ULTIMATE TRANSFORMATION WITH KERASILK FROM GOLDWELL! KERASILK KERATIN TREATMENT IS THE FIRST CUSTOMIZABLE LONG-LASTING KERATIN SMOOTHING TREATMENT FOR HAIR LIKE SILK. Goldwell has designed a dry shampoo to keep hair clean and voluminous through any weather condition. This dry shampoo is entitled DualSenses Ultra Volume Dry Shampoo. Click here to read about it in our Blog! November 2013 Aurelio Salon of Toms River and Howell introduced Goldwell and KMS into there line of Products. The results for Goldwell Color is Amazing! 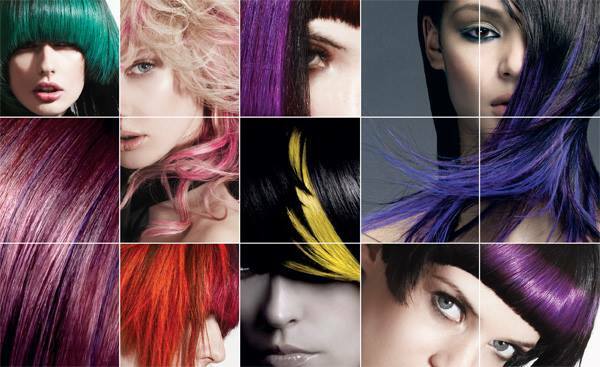 Check out the Salons Facebook Pages and check out the results! Dermalogica NOW at Aurelio Salon! beautyADDICTS is a boutique makeup collection that is inspired by the lifestyles, moods and attitudes of modern women. These moods are expressed through the four color families which are comprised of the most desired and flattering shades. 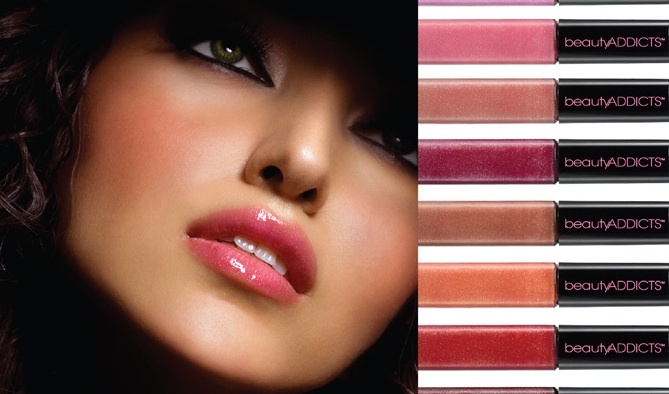 Receive a free makeup application with any purchase of $35 or more in Beauty Addicts. For more ideas or lessons consult with any one of our Makeup Artists. For questions regarding Eye Lash applications or extensions please call either location. 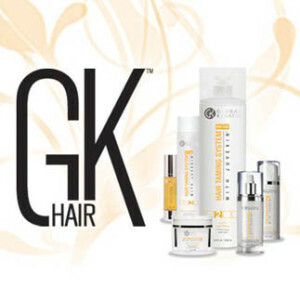 Aurelio Salon is Proud to Announce that we are now carrying GK Hair! The GKhair Hair Taming System with Juvexin restores hair by repairing and providing long-term conditioning and protection. GKhair is the first and only company to harness the beauty benefits of Juvexin. Derived from sheep wool through an environmentally-friendly process, Juvexin is delivered to the hair in its natural state. Juvexin is GKhair’s foundation in creating manageable, frizz-free, beautiful looking hair for all those who want it.”The Best” way to tame and manage your hair.Rejuvenates while straightening and strengthening hair for up to 5 months. “The Best” reduces the stiffness (elastic modulus) in the hair, this reduction or softening effect causes the hair to lose its natural curl and feel softer. The greater the concentration along with application of Juvexin, the softer or straighter the hair will become.Juvexin penetrates throughout the hair shaft delivering important conditioning and moisturizing benefits. This improves the softness and reduces friction enabling the hair to better withstand heat, helps make hair less prone to breakage and improves the lubricity of hair, giving hair overall better manageability. On both wet and dry hair there is less entanglement during brushing, making the hair less prone to breakage and improving manageability. The answer is what is NOT in the Deva System. We took the poo out of shampoo, the harsh lathering and dehydrating detergent found in most shampoos that has no inherent value in the cleansing process. We’ve removed all unnecessary chemicals that often play on hair’s vulnerability. We added extra botanical and moisturizing ingredients that cleanse, condition and re-hydrate the hair, more than any products existing on the market today. Each product has it’s own unique blend that will enhance the overall quality of dehydrated hair. Exclusively designed hair care system for curly, wavy and chemically processed hair. Referral Cards!!! Pass these cards out to your friends so they can experience the same Great Hair Experience you received and get $5 off their visit! 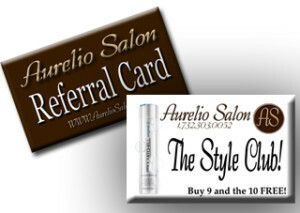 Ask your Stylist Today on how you can get free services! Give the gift of beauty. Gift cards are available in any denominations.